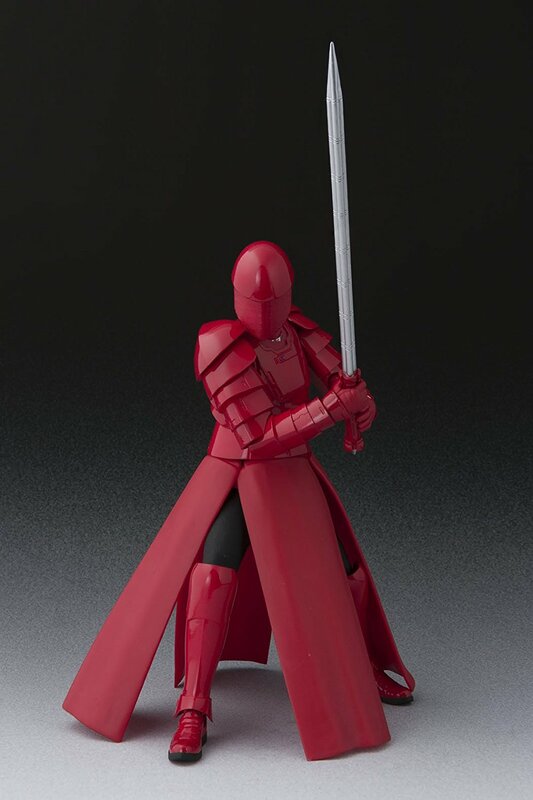 Walmart has debuted a brand new Last Jedi themed SH figuarts action figure of one of Snoke’s Elite Pretorian guards (with a whip staff)! 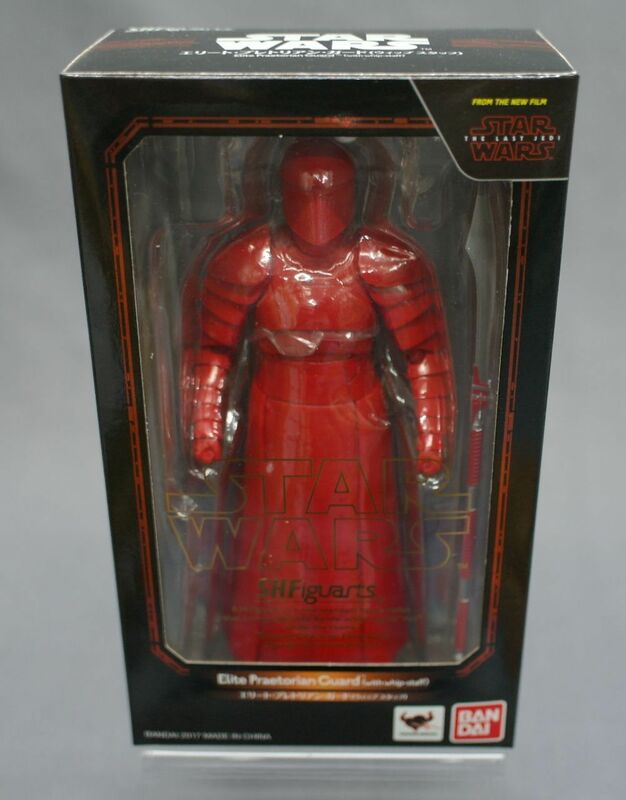 This figure costs $62.05 and shipping is free. 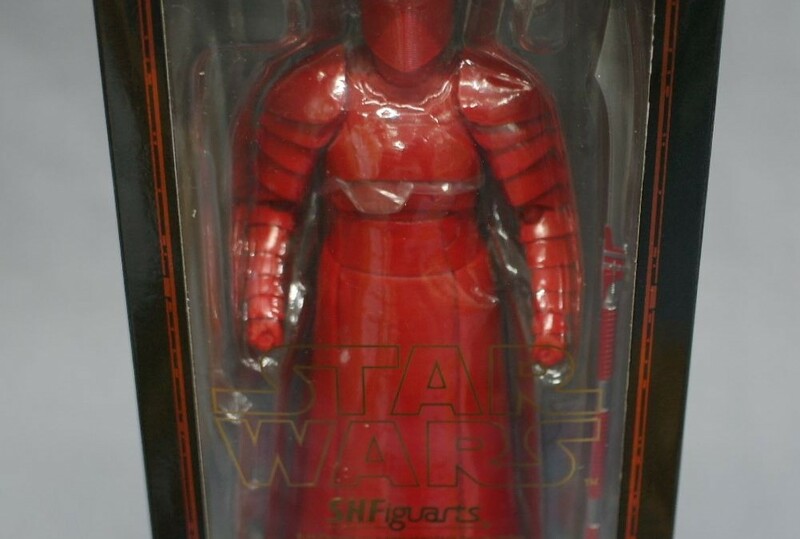 As of this writing there are only 5 of these SH figuarts figures left in stock so order soon. 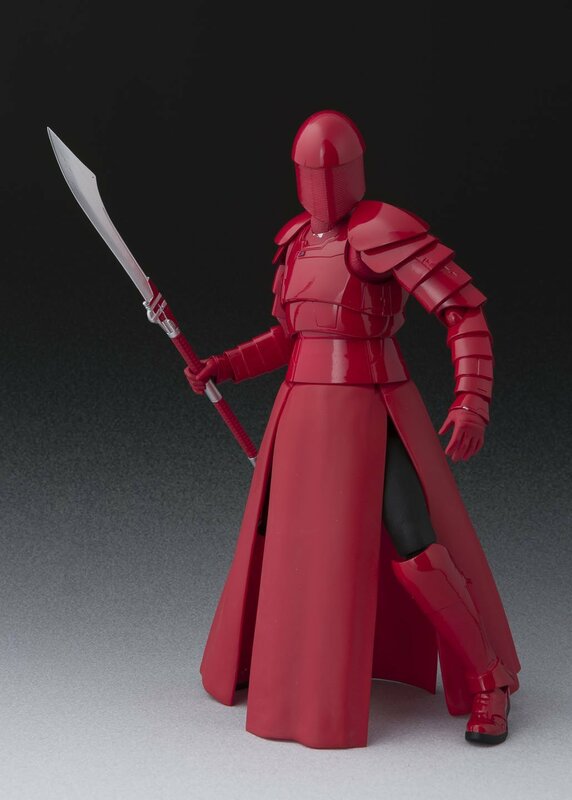 From “Star Wars: The Last Jedi” comes an S.H.Figuarts of one of Snoke’s Elite Pretorian Guards! 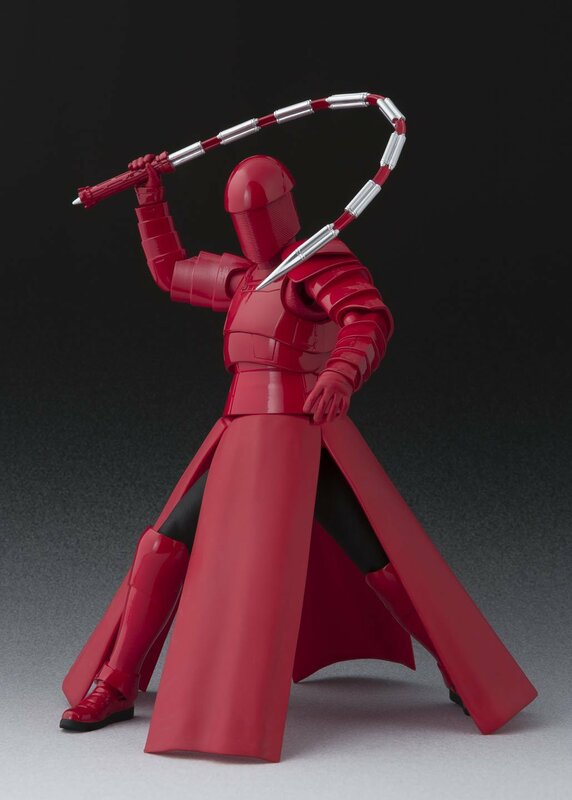 The “Whip Staff” guard comes with two types of swords, and his special weapon to allow for all kinds of action poses!